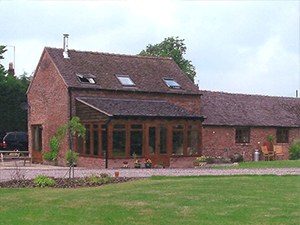 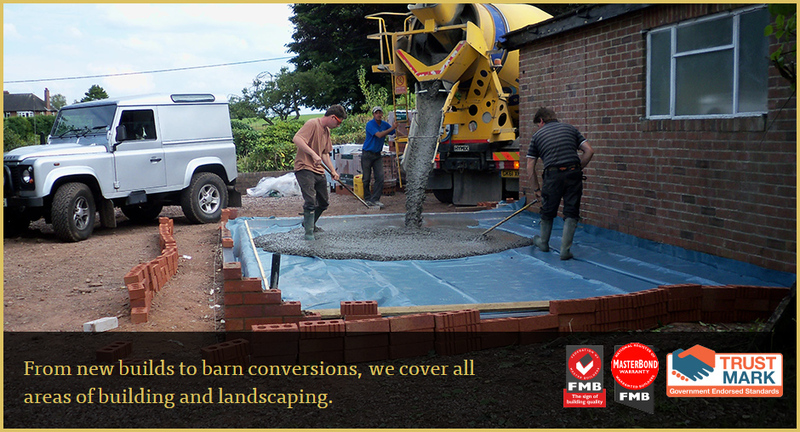 Are you planning a barn conversion and looking for the right combination of style and practicality? 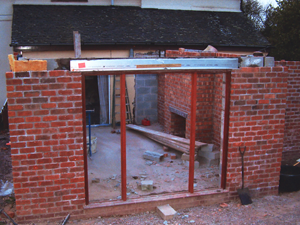 Are you building a new home or need a builder for a new development opportunity? 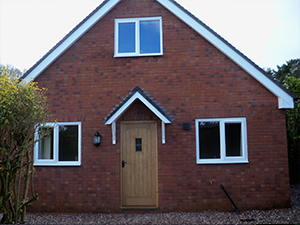 Do you need a little more space in your home but don't want to move?